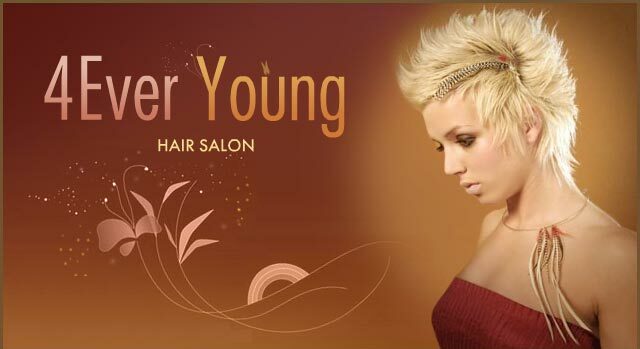 4Ever Young is a locally owned salon offering hair and nail services, facials, and massages for men and women in northwest San Antonio. We offer personalized service and work with you to find the your best look. We are dedicated to keeping you looking and feeling your best! From 410: Go 2 miles North on Bandera Rd. and turn right at the Carl's Jr. at Eckhert Rd and go down 1/4 mile. We will be on the right. From 1604: Go 4 miles South on Bandera Rd. and turn left at the Carl's Jr. at Eckhert Rd. and go down 1/4 mile. We will be on the right.